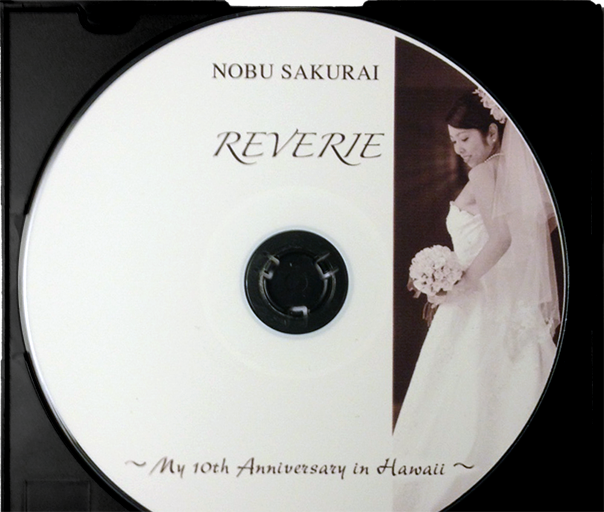 Nobu Sakurai Piano Studios | Ms. Haley’s upcoming senior recital!!! Ms. Haley’s senior recital is coming up shortly! She has been working on this for over a year, so please come out and support her. Admission is free!